This section is for individual or agents. For Builder or Land developer you have to register first than you can post New & Upcoming project. 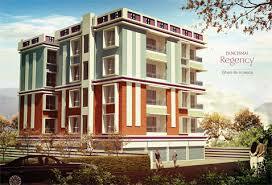 Seller > Flat / Apartment | Shivmandir Area, Siliguri. 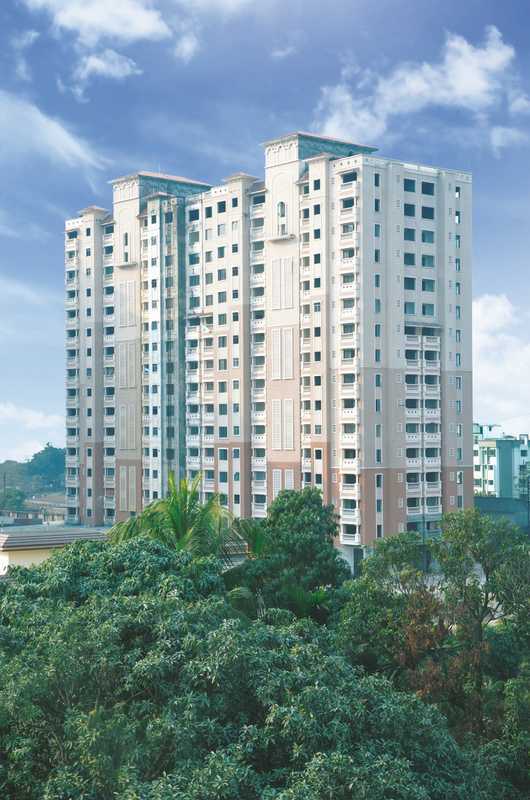 A modern residential complex with best of amenities, over 1.8 acres of land comprising of 140(2/3 BHK) apartments. Seller > Flat / Apartment | Jyoti Nagar, Siliguri. 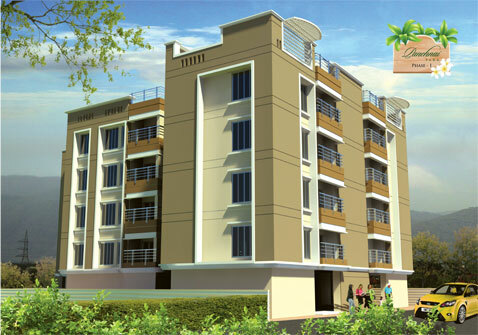 ITI Road, Jyoti Nagar, Siliguri equiped with all modern facilities, greenery and lots of open space. 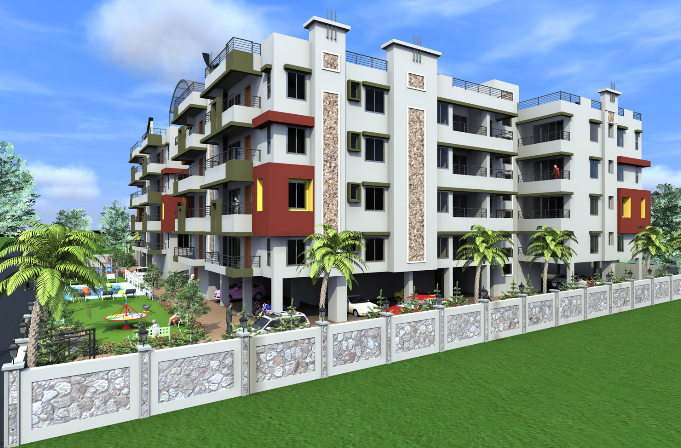 Seller > Flat / Apartment | Dagapur, Siliguri. Every day is a throne for you to take command! Sprawled over an acre of land, to be residential complex consisting of 65 (3/4 BHK) apartments, being the first of its kind to offer modern club facilities at 1st floor level. Seller > Flat / Apartment | Sevoke Road, Siliguri. 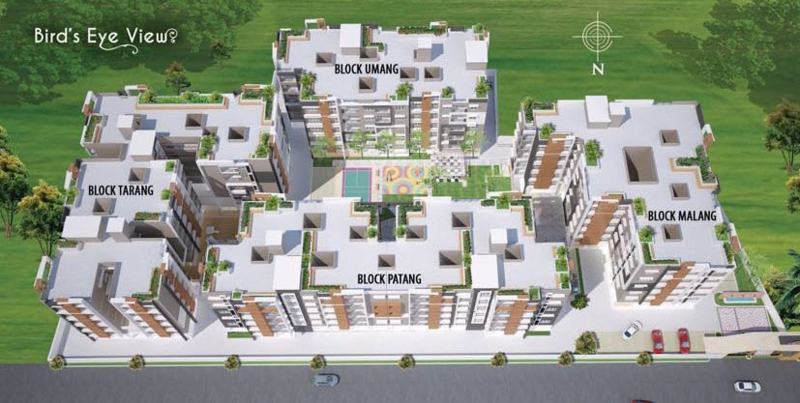 Welcome to the North City, a new township in the heart of the city Siliguri. 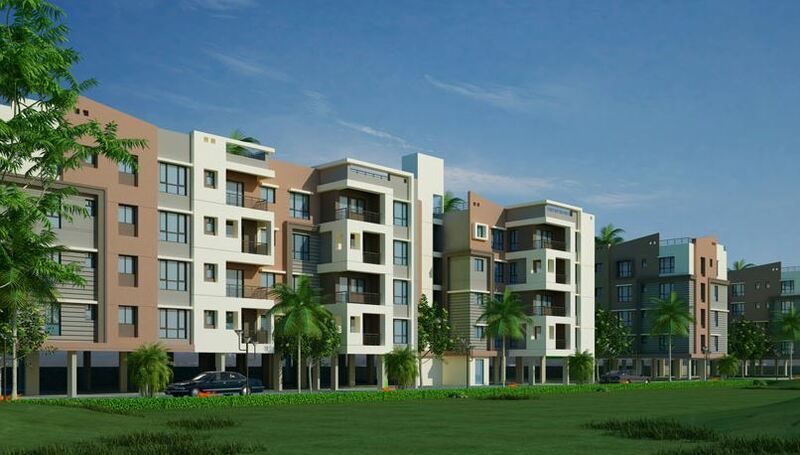 Seller > Flat / Apartment | Punjabipara, Siliguri. Seller > Flat / Apartment | Champasari Main Road, Siliguri. Increasingly, it's a trend among people to buy homes in the city in order to enjoy a healthy ambience. 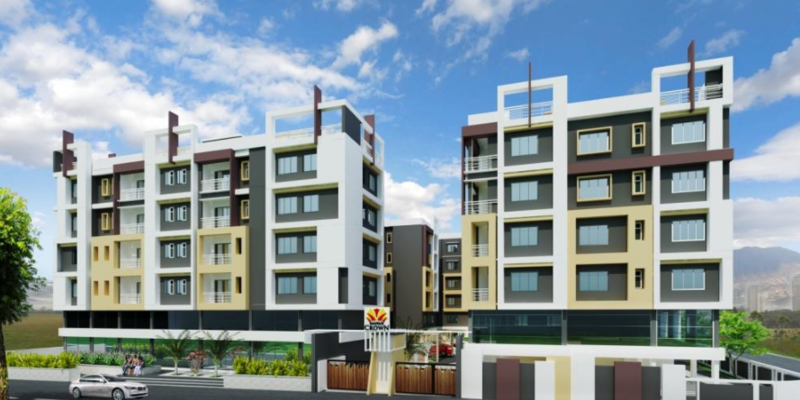 Seller > Flat / Apartment | Sarbopally, Siliguri. A Place where living will just not be living. Its a place where you would enjoy your stay. Imagine an uninterrupted view of nature from your window. Imagine a little more time with your loved ones. Here's a home that gives you all of life's pleasures. 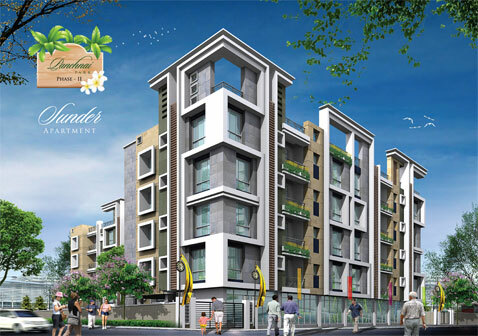 Seller > Flat / Apartment | Indigo Residency, Siliguri. Live the life you have always imagined…. Here's a home that gives you all of life's pleasures.